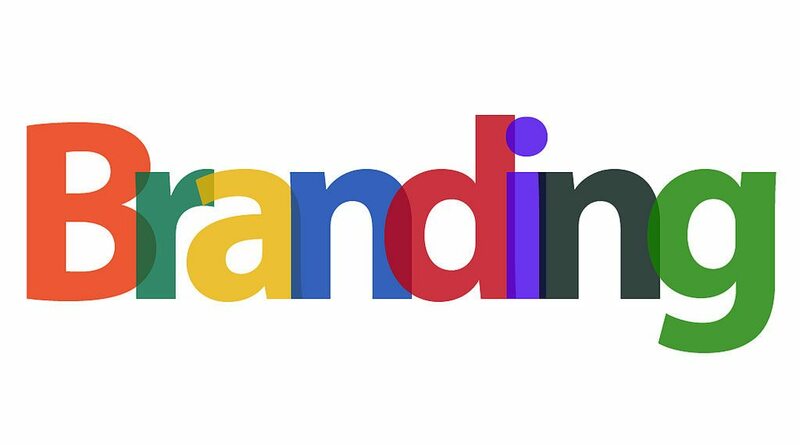 Nowadays, when it comes to branding and marketing, we automatically think about the online world. It is not hard to see why; the Internet consumes almost everything we do, and it enables us to reach a huge audience. However, this does not mean that we should overlook other marketing opportunities. A strategy that has a balanced approach, with numerous branding and advertising processes, is the best way to go. This strategy should include the use of promotional products. But, how do you choose the best promotional products for your small business? Plan for longevity – When choosing promotional products, you need to have the lifespan of the product in mind. Some products, for example, branded clothing or technology, can remain with your prospective clients for years and years. Other items may not have such a long lifespan, but they may be used constantly. You need to think about what is most important for you in terms of your goals. Make sure the product is useful – There are so many promotional products available today for businesses to choose from, yet some of them have no use whatsoever. This means that they are only going to end up being cast aside or thrown in the bin, and they certainly aren’t going to do a good job of advertising your business if they are mixed in with the rubbish. Instead, choose something that is useful for your target audience. For example, if you are a technology based firm, why not opt for a branded USB? Or, if you are advertising to those involved in the medical industry, why not opt for a branded nurse clock? You can check out this site for more info. Consider the event – If you are giving out promotional products at an event, you need to think about what type of product is going to be useful in that situation. For example, tote bags make great gifts at industry shows and conventions, as recipients can carry all of the brochures and paperwork they pick up while also branding your company at the same time. This means you will get maximum exposure throughout the event, and afterward, as tote bags can be used again and again. Think about your target consumer base – Undeniably, this is the most important point of them all. No matter whether you operate a B2C or B2B business, your promotional items need to be chosen with the recipient in mind. This means that you need to make a considerable amount of effort in terms of understanding your customer. Is your target market predominantly male or female? What are their interests? Consider other aspects such as their occupation, their income, and their age, as well as their capacity to make a buying decision about a service or product such as the one that you are offering. All of these factors play a big role in determining what type of promotional product is going to work the best for you. A promotional product marketing campaign always begins with choosing the right products to begin with. Use the four tips mentioned above, and you won’t go wrong. Previous Article Confidentiality In The Workplace: Are Your Policies Up To Scratch? Next Article Is a Happier Workforce a More Productive Workforce? The best tips I have read so far..